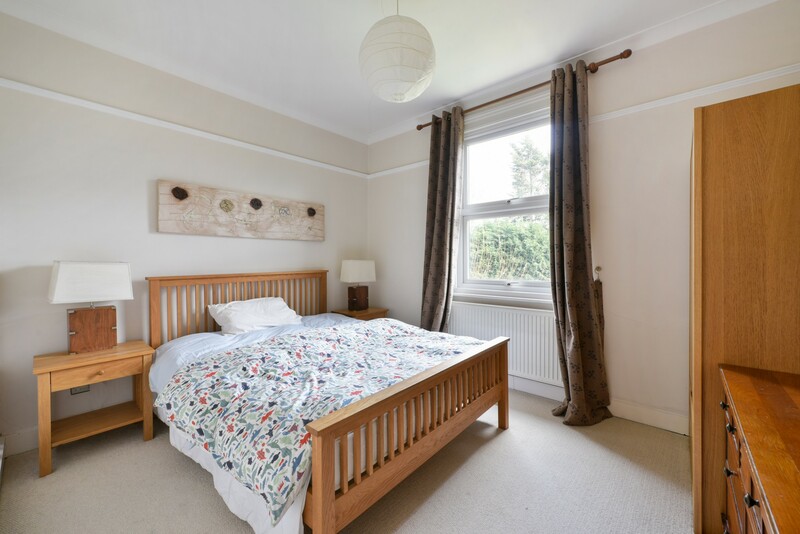 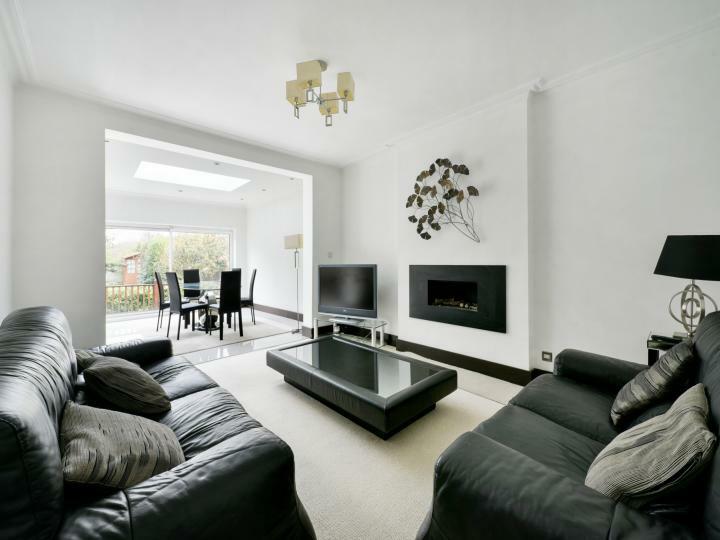 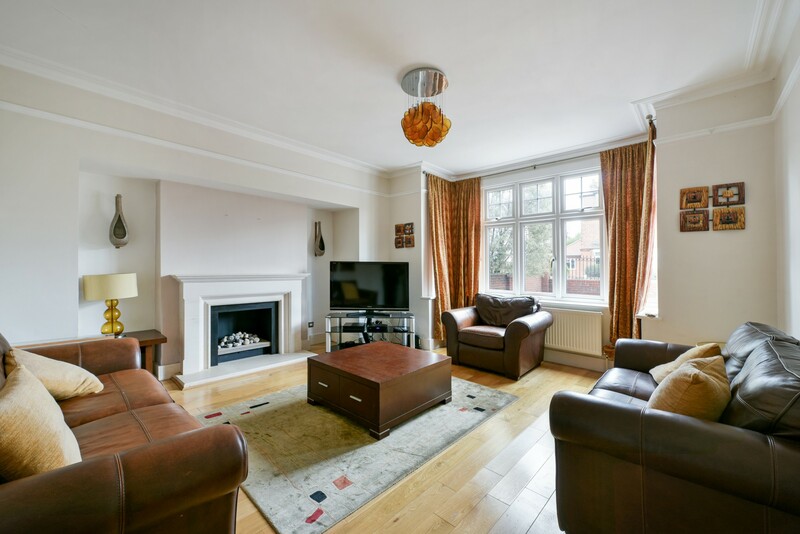 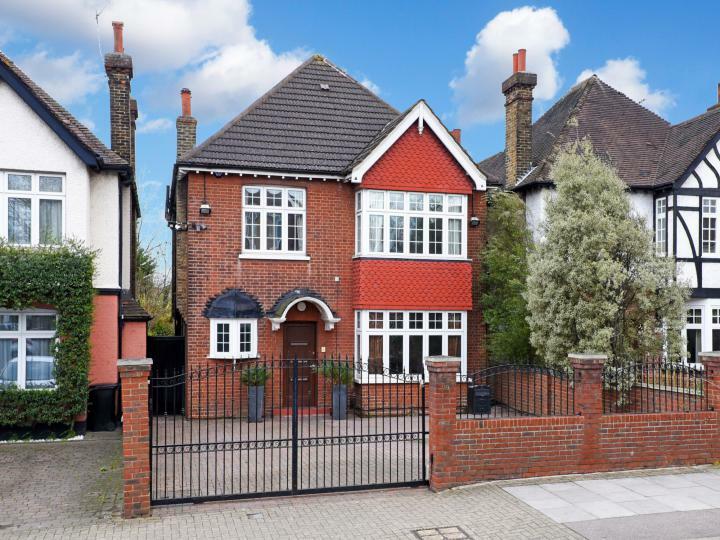 Beautifully refurbished five bedroom double fronted detached house of generous proportions (1991 sq ft) in one of Bromley`s most convenient locations, Westmoreland Road is within easy reach of the town centre and Bromley South station. 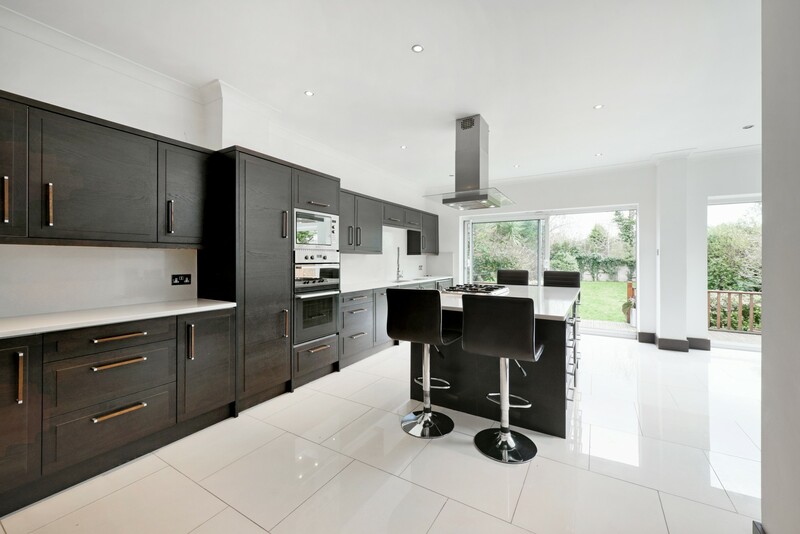 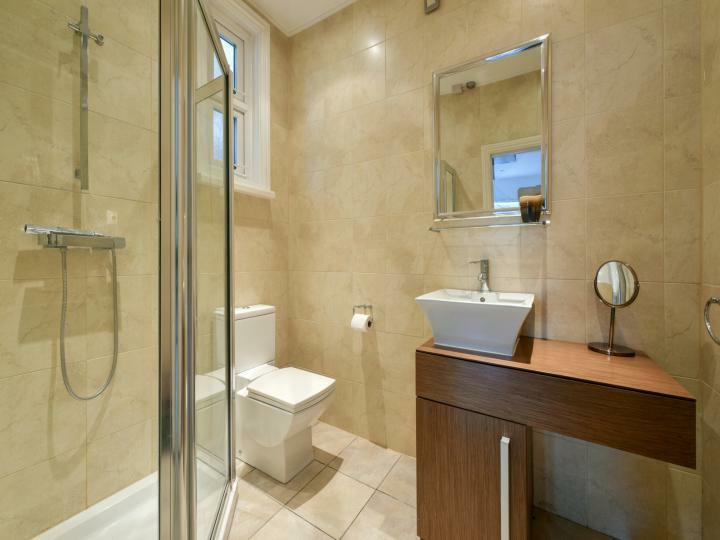 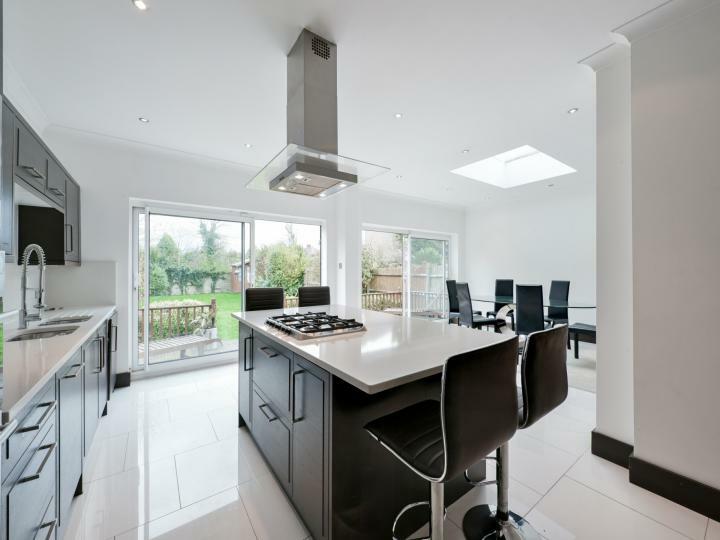 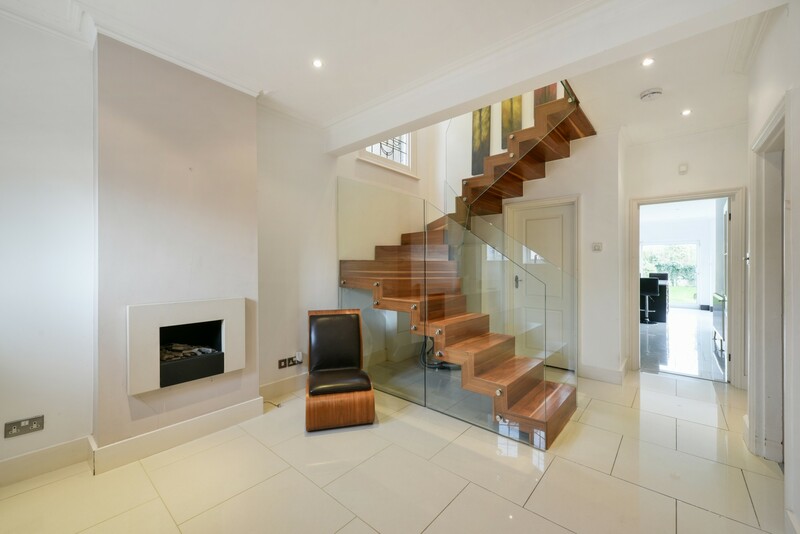 The house has a magnificent kitchen/breakfast room with doors to a large patio, two reception rooms, an entrance hall/reception with a stunning walnut and glass staircase (not out of place in Grand Designs), and shower room/wc. 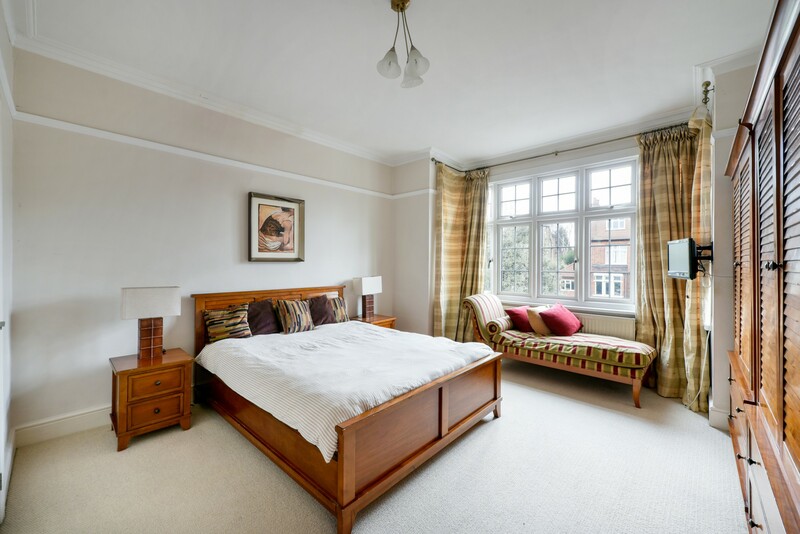 To the first floor are five bedrooms and two bathrooms. 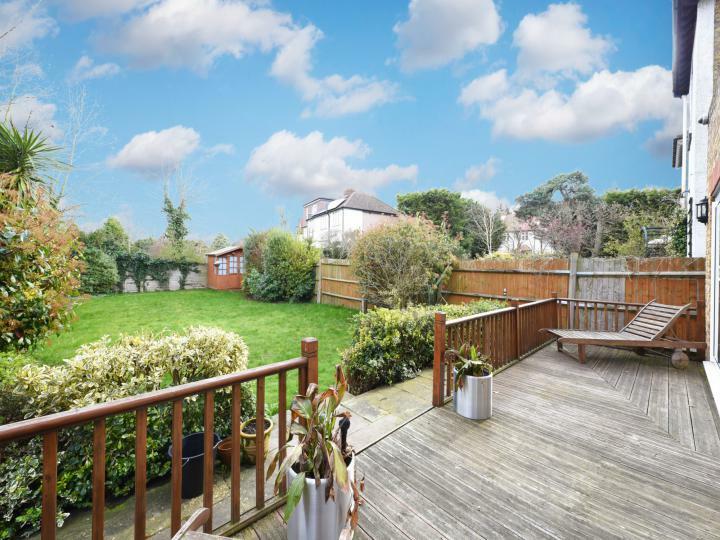 Further features include a south facing rear garden, and off street parking for three/four cars via electric gates. Westmoreland Road is well served for schools including Highfield and St Marks Primary.